At Uno Kitchens we know that your kitchen is the heart of your home. From inception through to completion, our highly trained and experienced team are on hand to offer practical advice, honest professionalism and a high quality of service. We provide a bespoke and unique service, built up through years of experience. We pride ourselves on our designers’ ability to provide a tailored service for every customer. Our commitment to customer care has created our outstanding reputation for delivering a fast and effective service, that not only fulfils individual customer requirements, but also results in a stunning showroom quality kitchen. With each project, we aim to provide kitchens of the highest excellence. Purchasing a German kitchen should be a delightful experience. 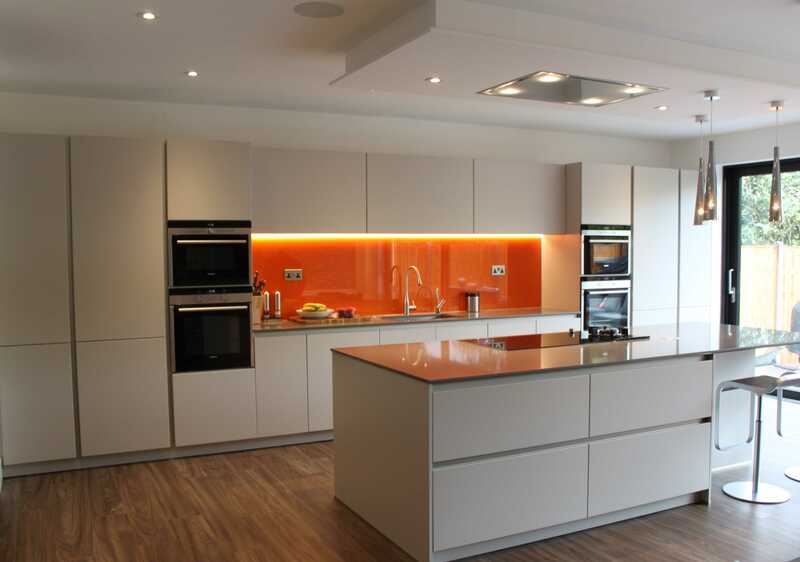 For this reason, one of Uno Kitchens designers will be responsible for your project from your initial consultation to the management of your kitchen installation and the handover of your completed kitchen. Your designer will work closely with you to develop a design that suits both your lifestyle and your budget. 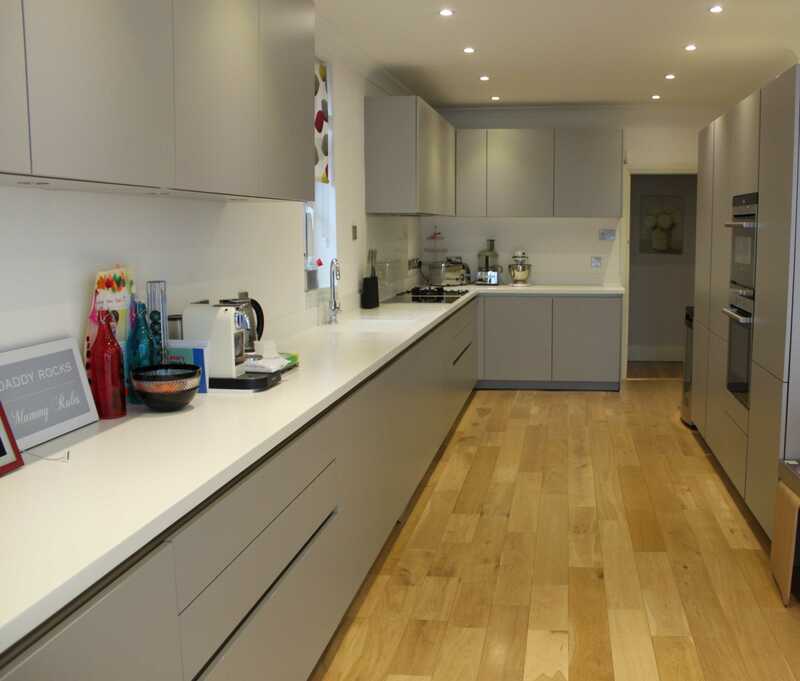 Once you have agreed on your kitchen design, your designer will be responsible for ensuring your kitchen is built to the agreed specification. Your designer will be your main contact throughout the whole process, ensuring you receive the highest level of customer care and a personalised service.